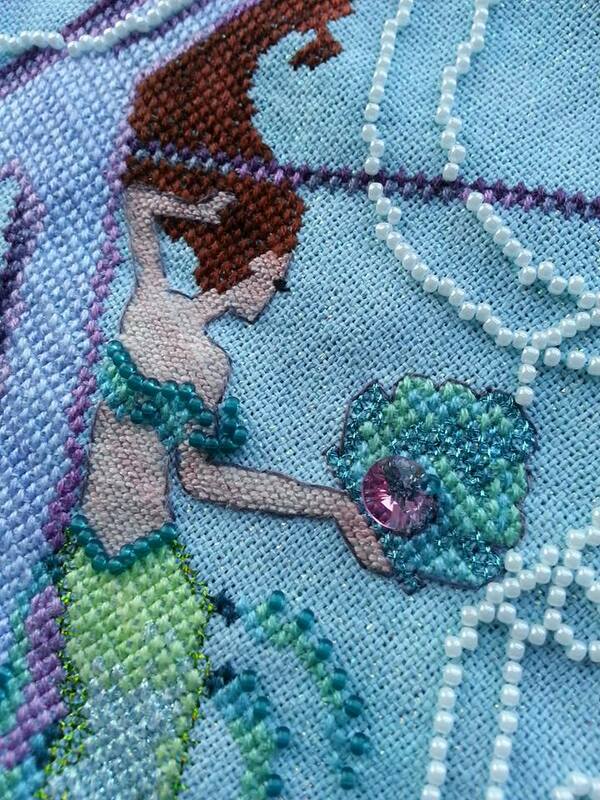 Glad to see you back in the blogosphere love the met, I have the chart and one day I will stitch it. Both are beautiful pieces. 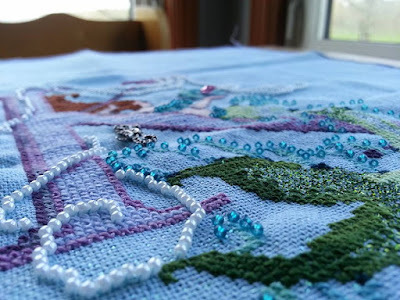 Welcome back to blogging, I look forward to seeing more of your gorgeous work. As usual ... 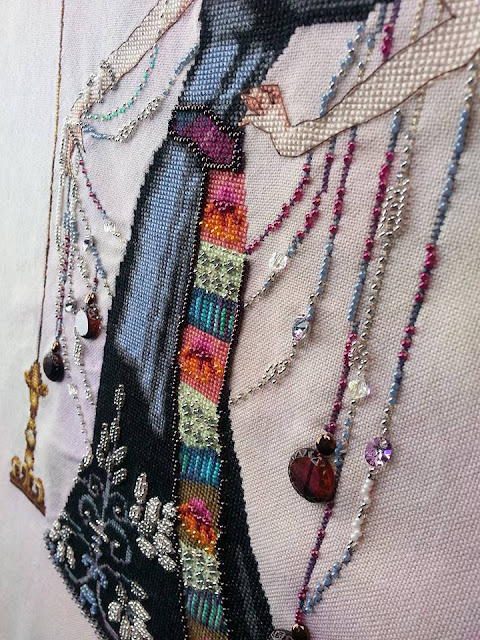 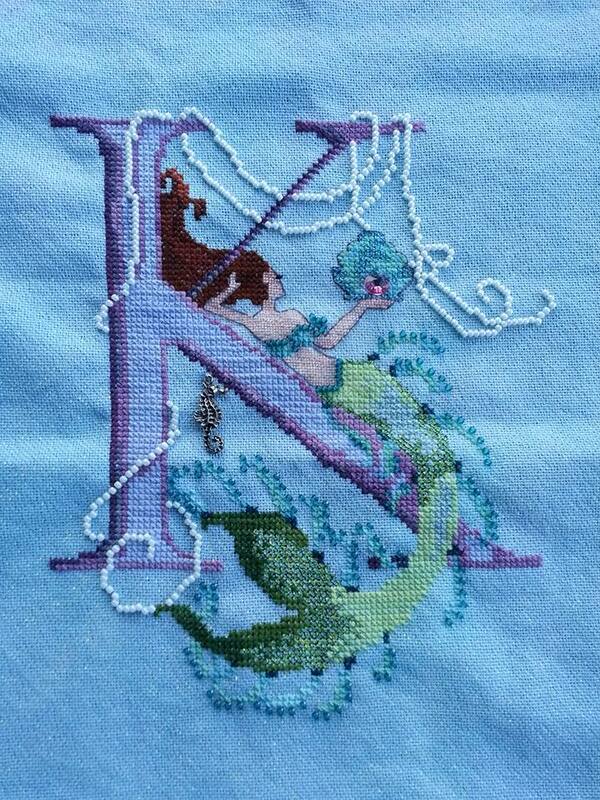 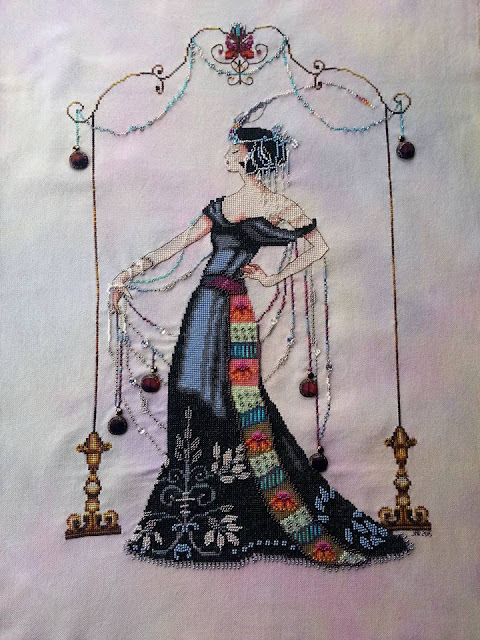 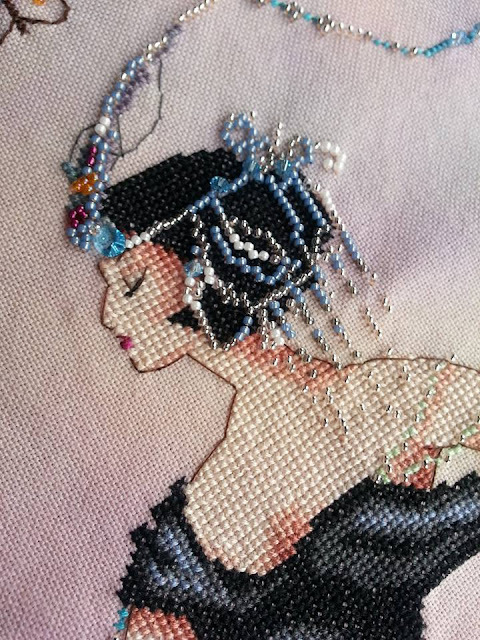 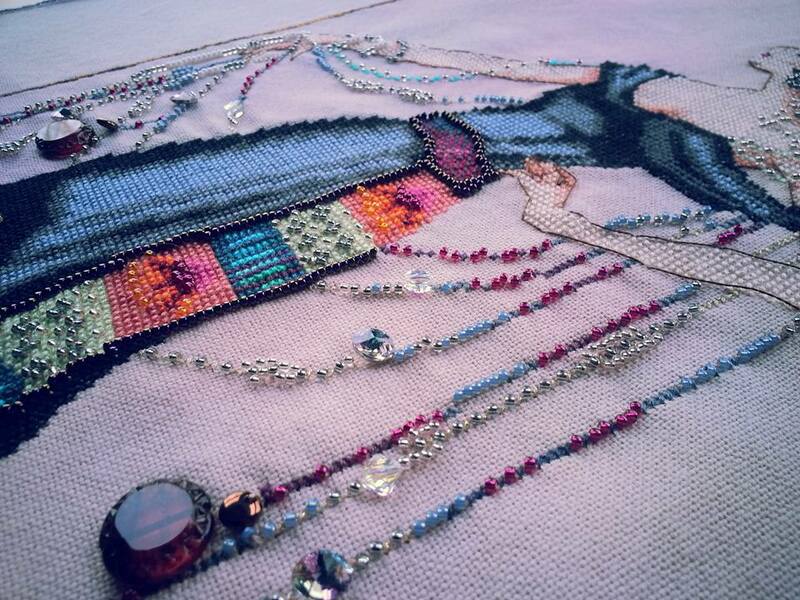 I love looking at your cross stitch pieces ... they are always so beautiful!